So once you’ve decided to move forward with reclaimed wood floors, it’s time to pick the type of reclaimed wood to use. This could be a tedious process, but to help you along the way, we’ve asked our very own Lisa Horvath a few questions to help you find the “right” type of wood for you. Have you met our Coastal Collection yet? It's hard to miss or ignore if you've been to our showroom as these colorful, unique pieces are so versatile it's hard not to find a use for one of them. Before we jump into the why, let’s all be on the same page as to what reclaimed wood is. 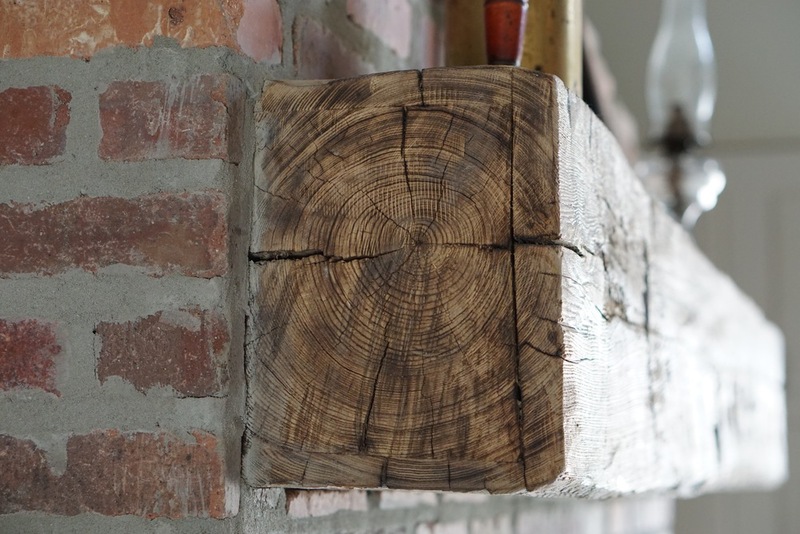 Reclaimed wood is has been salvaged from sources such as factories, old barns, retired ships, warehouses and more. 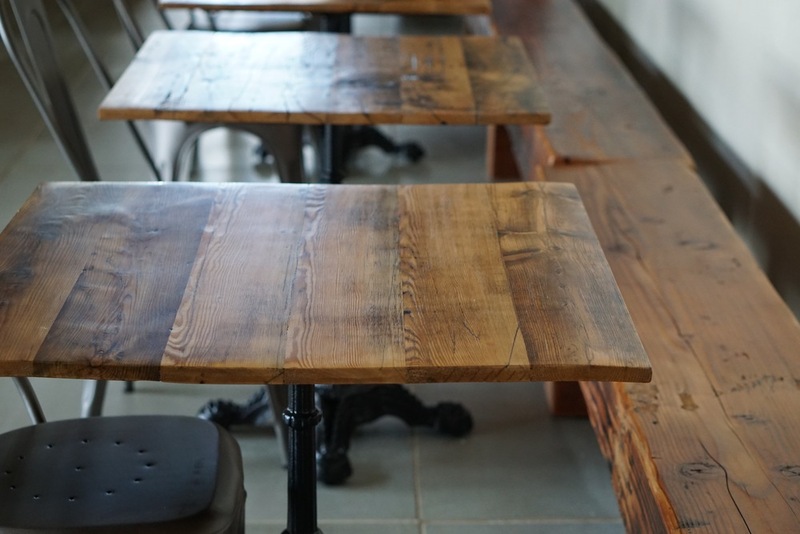 We love that we get to bring reclaimed wood to different spaces and places. 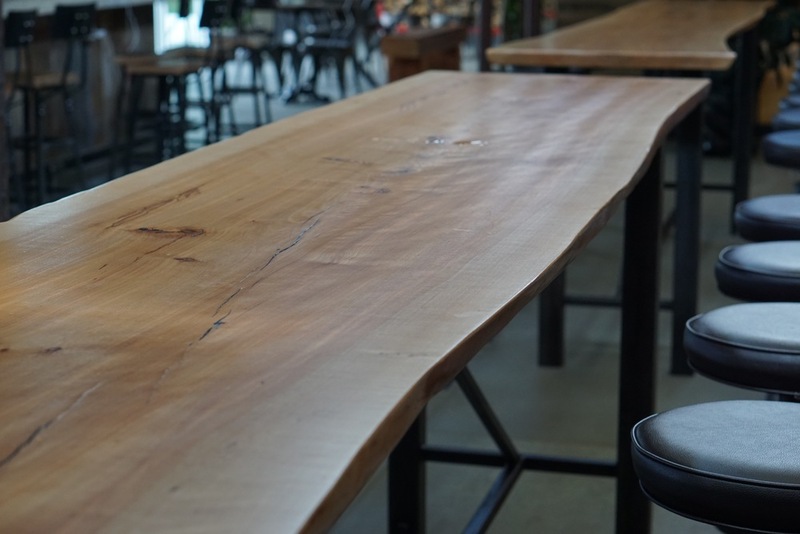 The Whole Foods in Morristown, New Jersey is chock full of reclaimed wood from our shop and we visited recently to check things out. Our white oak can be seen throughout the store from accent wall siding to signage. We love the backdrop that reclaimed wood provides to so much delicious food! There's really nothing better than wood-fired pizza made in beautiful ovens straight from Naples, Italy. 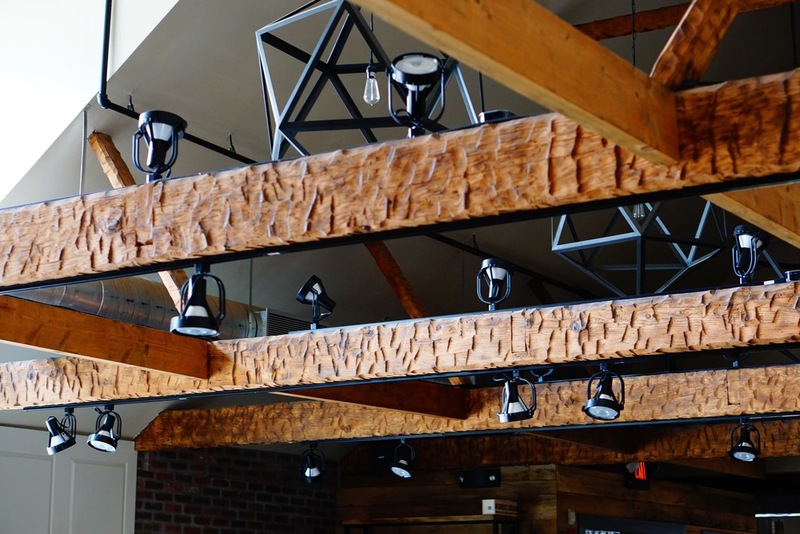 When Wood Stack Pizza Kitchen, the authentic Italian restaurant located in Pine Brook, New Jersey, approached us with their interior design dreams we were thrilled. The Wood Stack vibe is right up our alley from their love of the reclaimed wood aesthetic to the name of the restaurant itself. We were pretty stoked to create beautiful tables and benches, a fireplace mantel, and communal tabletops as well as provide materials like barn siding, hemlock skins, and massive beams to create a rustic, authentic, and really cool space. Check out the gallery below for a closer look at this woodsy and delicious spot.